Your Marathon Will Mean A Lifetime of Impact For Illinois Students. Do you remember that special teacher who went the extra mile to make a difference in your life? Do you believe every student deserves a great teacher? So do we! And we are dedicated to bringing that reality to students throughout Illinois. 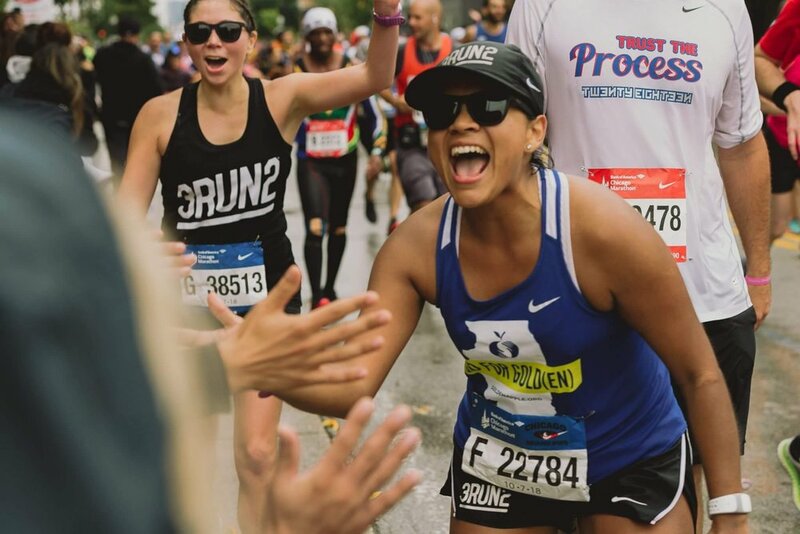 You can help us by joining the Team Golden Apple members who run the Chicago Marathon to raise funds so that more Golden Apple Scholars may teach in schools-of-need in Illinois.